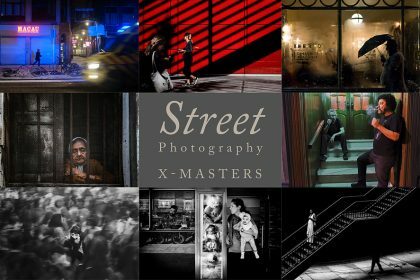 This last month was the busiest ever since we started the Fuji X Passion project. So many good news! 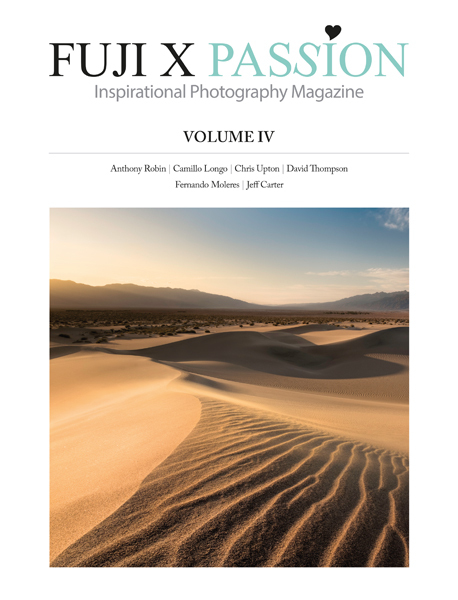 1) We can proudly announce that the Volume 2 of the Fuji X Passion printed magazine is officially released. 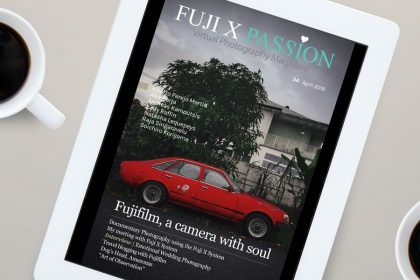 2) We can’t tell you yet, but there is a big launch to be announced on Fuji X Passion! Keep tuned, as we will give you more details soon. 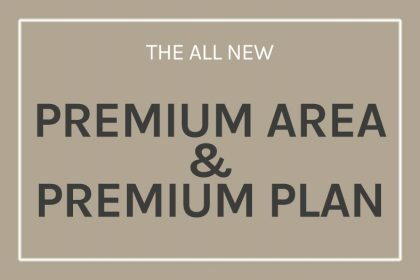 And there is more: the ones who subscribe the yearly plan until 3rd of November will still be able to download the previous issue! 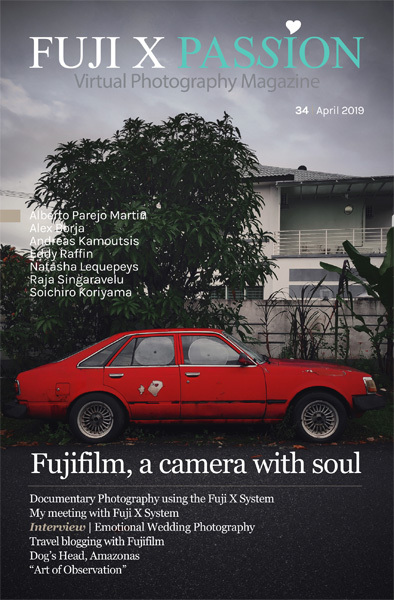 This means you get one extra magazine. That’s 13 magazines for the price of 10!